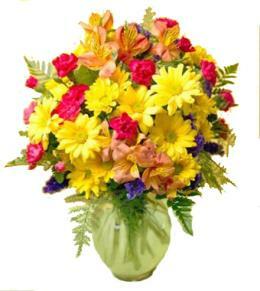 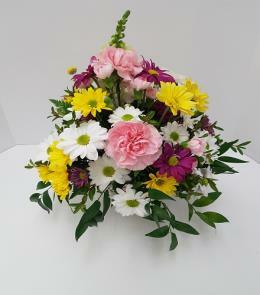 Great for many occasions such as Mother's Day . 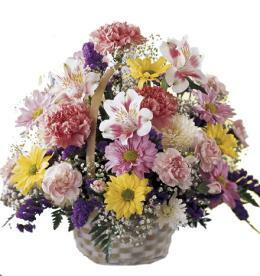 Euro Style Hand Tied Cut Bouquet - Hand-tied Bouquet. 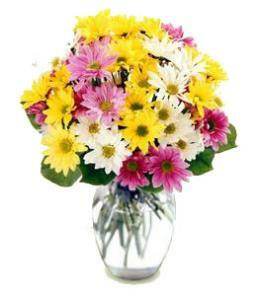 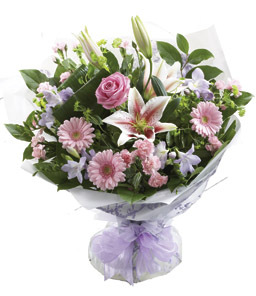 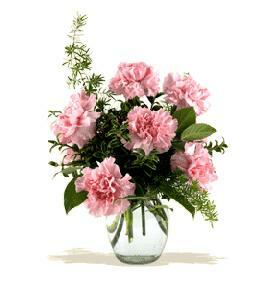 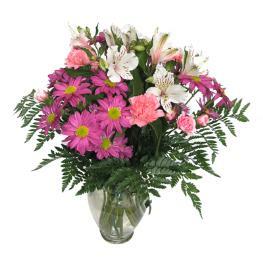 Florist Notes: Cut bouquet of mixed pink and white flowers gift wrapped to be put into recipient's own vase.